Classics 205, a popular 3-credit course option for all students, is especially useful for those whose main interests are in STEM subjects or who intend to enter the medical field. 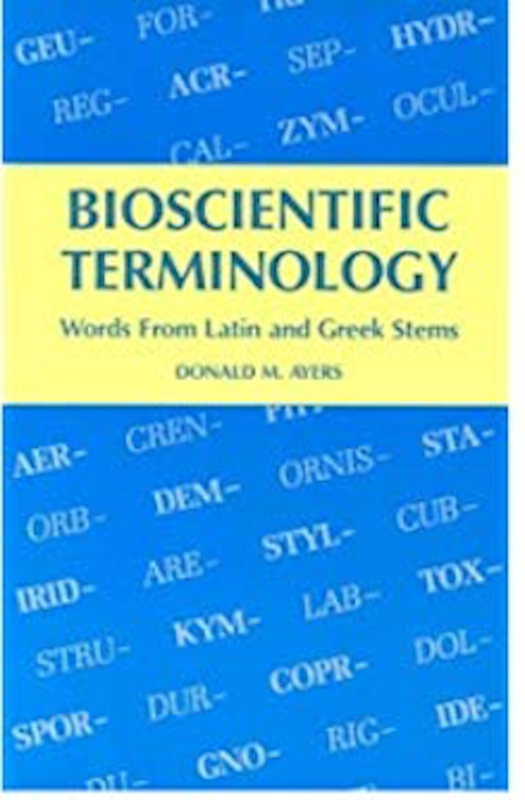 The course is designed to help the student master the scientific and technical vocabulary of his or her particular field, with particular reference to the biological sciences, through a study of the Latin and Greek roots used to create the majority of scientific terms. Knowledge of Latin or Greek is not required.